A 46-year-old Barrhead, Alta., man is facing first-degree murder charges in the robbery and death last summer of Valentine Degenhardt. RCMP believe Norman "John" Jerrett robbed Degenhardt of an amount of marijuana and fatally shot him at a home in Barrhead, 120 kilometres northwest of Edmonton. 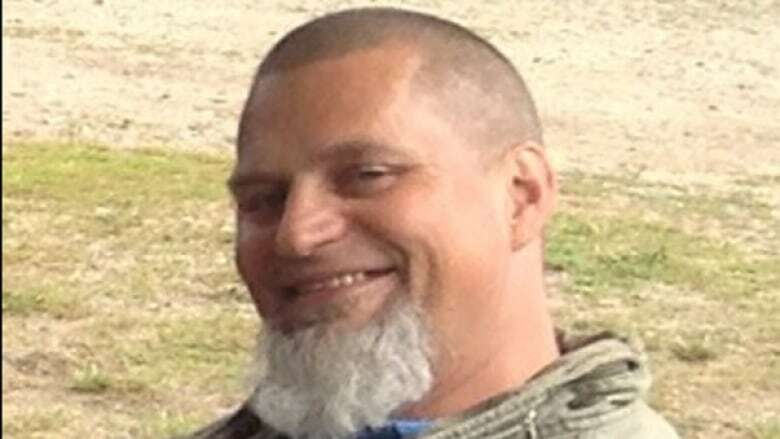 They further allege that Jerrett discarded the body in a wooded area on July 17th — the day Degenhardt was last seen, caught on a surveillance video at a Barrhead gas station. Degenhardt's wife, Robyn Schmitke-Degenhardt, was notified by RCMP Saturday night. "We can celebrate his life really soon down the road and that's what we've always been praying and hoping for all along — to not live the nightmare anymore," she said. "It's still horrific but at least the closure's coming." Hikers came upon Degenhardt's abandoned 2000 Jeep Grand Cherokee in a remote area off Highway 32 northeast of Whitecourt, about 100 kilometres west of Barrhead, RCMP said. After interviewing the suspects, investigators said they now know where to search for Degenhardt's body. Degenhardt was living in Salmon Arm, B.C., with Schmitke-Degenhardt, but was in Alberta visiting family. He was last seen on surveillance video at a gas station in Barrhead on July 17th. Schmitke reported him missing two days later and five weeks later, held a news conference making a tearful plea for anyone with information to come forward. At the time, police said they believed his disappearance was suspicious. Jerrett is charged with first-degree murder, robbery, break-and-enter and causing indignity to a body. Two other people face charges in the case. 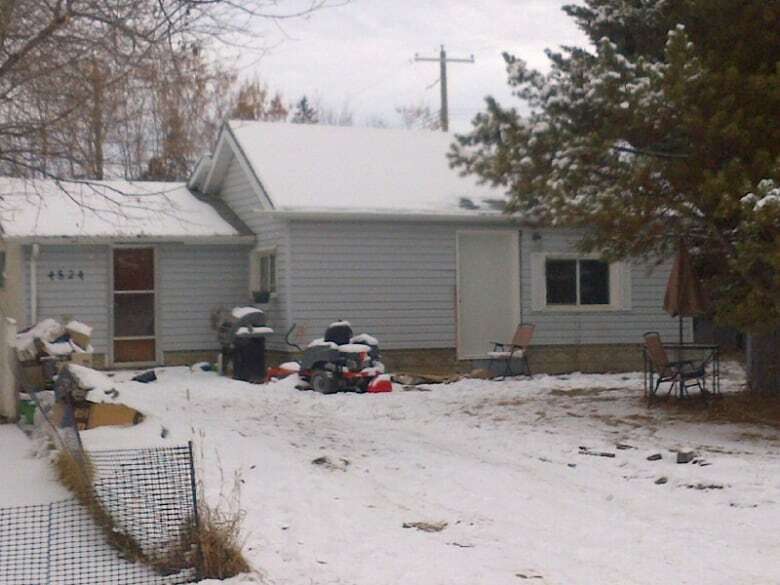 Jerrett's sister, Norma McAllister, 45, face charges of break-and-enter of a home near Riviere Qui Barre northwest of Edmonton where Degenhardt stayed when in Alberta and being an accessory after the fact. McAllister's son 29-year-old Carl McAllister, is charged with being an accessory after the fact. Police believe the pair helped Jerrett escape after the murder. All three are well known to police. They are to appear in Barrhead Provincial Court in two weeks.